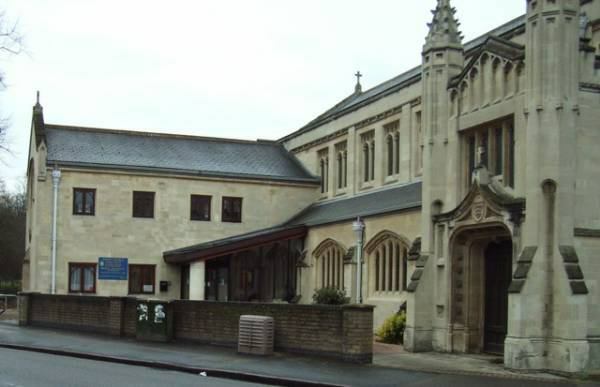 AABD’s major building design and project management clients in Cambridge include: Kings College Prep, the Windmill Special Needs Pool, Wesley Methodist Church, and Mayfield Primary. Two squash courts with changing room and viewing galleries etc. for use of both Kings College and the school. 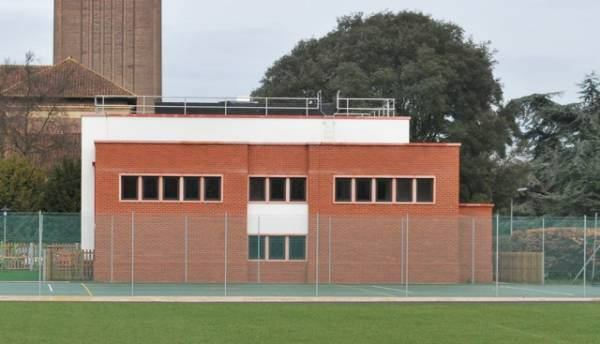 Three-storey extension to Junior School building. Therapy pool with changing rooms in purpose built building attached to school. New glazed porch with slate roof, stone column and automatic doors. Extended classroom to provide better access and facilities.